Ah. Yes. That could’ve been it! Am I crazy? Wasn't there an "Experiences" forum on Eplaya in the past for talking about things that happened at the event? 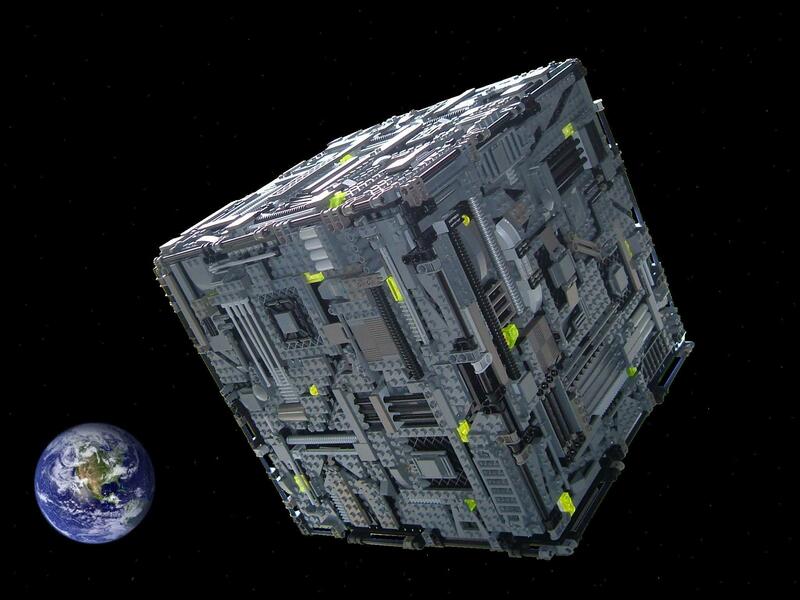 How about a Borg Cube? How about a Bourgeois Cube? This seems like an amazingly short sighted action on their part. Good luck Paiute, you really spite your own face with this one. Did we not have this conversation before ? Maybe last year haha! I was listening to BMIR earlier. It's always nice to listen to, close my eyes and pretend I'm in line for the gate. So this is my second year in a row not going to the burn. Last year I watched the on playa live cam several times. It was a nice way to feel like I was there in some small way. Anybody got a URL for it this year? thnkfl wrote: Trickle down? It's more like "tinkle down". Trickel Down economics is a Koch Brothers approved marketing name. Call it what it is: scraps economics. in: thoughtful use of modern LED programmable lighting. out: rainbow LED factory delivered test patterns. So, many of us here have been to lots of burns. I've been to 12. I've seen a lot of great art. So, in all those years you've gone. What's been your favourite thing (or event) out there? David ELF wrote: Hello. ...The earth crys as you dance in the desert. Oh thank god, my gas powered margarita maker was law on salt to rim the glasses with. So, how was it? What was your favorite art? Experience? Anything. Make those of us who couldn't go feel like we're there. Topic: Wildfire NV-447 road closure between Nixon & Empire. Wildfire NV-447 road closure between Nixon & Empire. I just noticed Tribe.net has ceased to exist as a website.